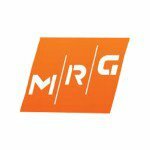 MRG Metals (ASX:MRQ) is now just weeks away from giving its potentially game-changing ‘Sasak’ exploration technology a true road test. Through its partnership with Sasak Minerals, MRQ has been able to utilise proprietary exploration technology to analyse and model over 10 Terabytes (TB) of geological data, in order to select high potential ground across Australia. 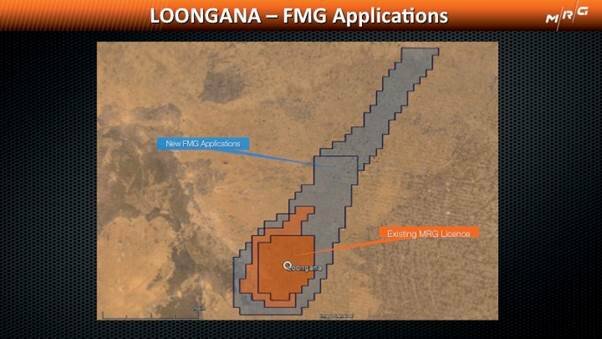 MRQ will be drilling into a PGE (Platinum Group Element) reef style target at Loongana. Platinum and palladium are among the rarest and most precious of metals – so even small quantities discovered can be very valuable. Assuming the full strike length of 11.45km is mineralised, with a 2m true width, a grade of around 4 g/t Pt+Pd+Au+Rh, and a down dip length of 1000m, a potential contained PGE plus gold endowment of nearly 9Moz might be sitting on MRQ’s land. We are looking forward to this drilling programme by MRQ, as may show just how transformational this proprietary exploration technology could be to the industry. Developed by Sasak Minerals, this technology cuts the cost, time and luck factor of finding a big mineral resource by crunching immense volumes of data to analyse and predict resource location and composition under cover where no one else can. Now MRQ is just weeks away from drilling at Loongana, on a set of targets gained through the use of this ‘X-Ray vision’ for mineral exploration. Due to the potentially game-changing nature of this technology, MRQ successfully applied for and were granted $613,373 in Research & Development funds by the Australian Federal Government. Following the Loongana drill campaign, the rest of MRQ’s aggressive $1M 2015 drilling programme will see drill bits and geological surveys begin across its extensive project portfolio – all of it based on Sasak’s technology. In addition to the 9 million oz. equivalent exploration target at Loongana, there is also the Xanadu Project to MRQ’s name – Xanadu is also ‘drill ready’ and will be the next on the list to be targeted with a drill bit. An initial drill programme at MRQ’s Xanadu returned numerous shallow gold intercepts – the project potentially contains 500koz in multiple 100koz open pittable gold deposits in one exploration concept, and potentially two 500koz ‘stand-alone’ Mt Olympus-like deposits in another exploration concept. MRQ also hold a swathe of IOCG projects in highly prospective regions in Queensland – in fact 4 more Sasak-technology driven tenements have just been added to MRQ’s portfolio after the Sasak arrangement was extended. We understand the Queensland government should be able to assist in partially funding this work, likely out of an exploration incentive scheme. The Next Mining Boom first covered MRQ with the article ASX Junior with Exclusive Exploration Technology – Drilling Shortly . 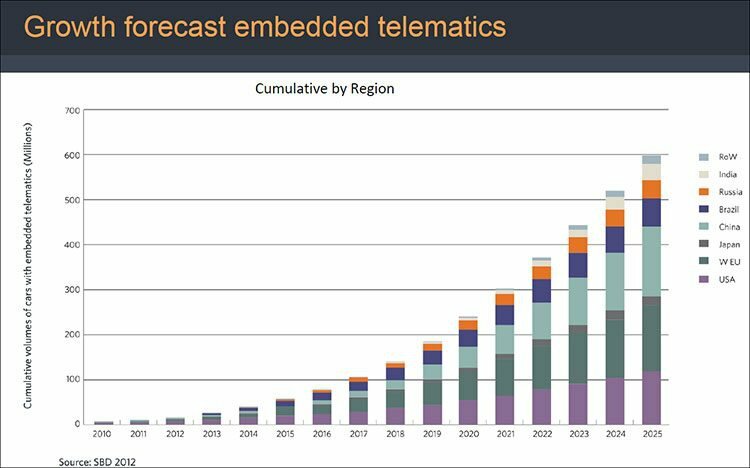 That exclusive and competitive edge comes from Sasak, a leading geological exploration innovator that’s developed an in-house, proprietary, data-mining technology that can see through the cover masking most of Australia’s – if not most of Earth’s – new mineral discoveries. Most of the big, obvious mineral deposits in Australia have been found – but there are scores just a little lower under cover, waiting to be discovered – perfect for Sasak’s system, which picks up patterns invisible to the naked eye by using predictive modelling technology and its proprietary geological and geochemical databases. The Sasak technology takes dozens of geological data ‘layers’ and compiles it all into something a geologist and geochemist can understand, storing it in one of the largest geochemical databases in Australia – over 10TB of data. Data goes in and drill targets come out, saving time and money and giving MRQ an advantage over rivals using the usual methods. MRQ saw the potential of Sasak before anyone else, and secured an exclusive agreement to use the technology and acquire all of the Australian resource tenements the company had been working targets up on. 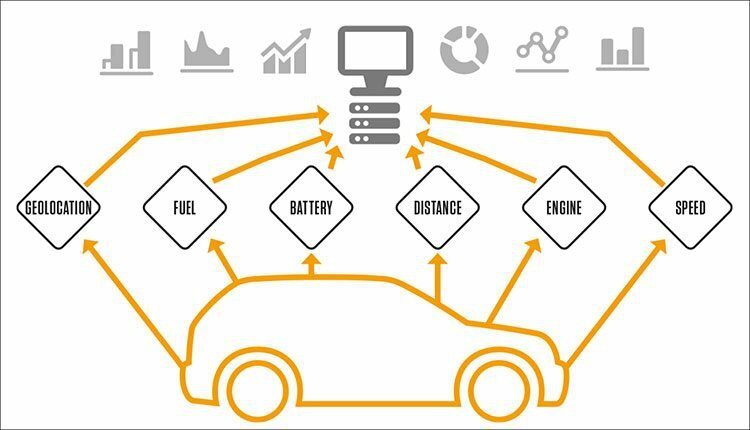 Each of the areas under MRQ’s control is highly prospective – MRQ know this partly thanks to Sasak’s technology. The Loongana project – A Fraser Range play (but not in the Albany Fraser Oregon) acquired from Sasak, surrounded by Fortescue Metals. A PGE (Platinum Group Element) interpreted reef structure, 11.45km in length, provides the strike zone – and contains MRQ’s 9 million ounce equivalent exploration target. This target will be drilled in the coming weeks. 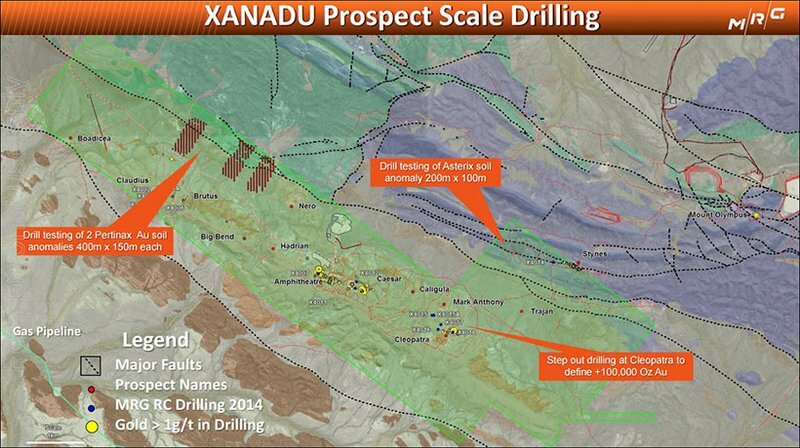 Xanadu – 14 prospecting licenses covering 27km2, just 5km from Northern Star Resources’ (ASX:NST) Ashburton/Mount Olympus project. Sasak’s ‘X-ray vision’ technology will be hunting drilling targets here imminently. Yardilla – on the boundary of the Yilgarn Craton & Albany Fraser Orogen, this project is prospective for gold and nickel. 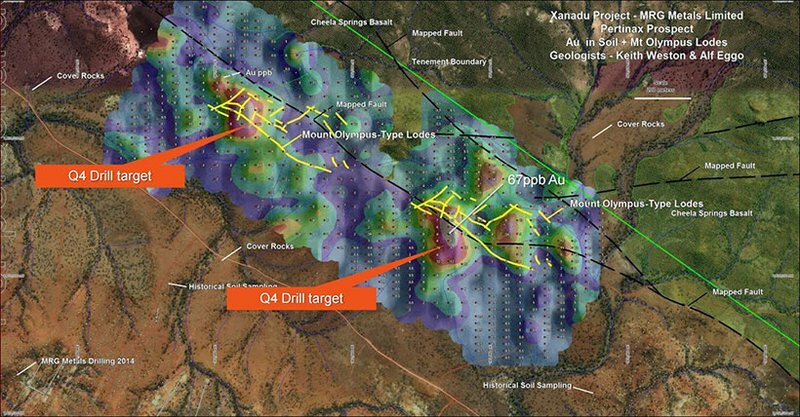 Mt Isa IOCG Projects – MRQ has a host of projects and big targets in the Mt Isa IOCG province in Queensland. One of them, EPM19470, is right up against BHP’s behemoth Cannington Mine and MRQ has just been granted four more exploration licenses, as a result of the extension to the Sasak agreement. East Yilgarn gold-nickel project – As part of the Sasak deal, MRQ gained control of the 2,000km2 of targets exposed by this innovative technology. This greenstone belt has the potential to host a brand new multi-million ounce gold province. And as MRQ accelerates its exploration activities across the board, Sasak will be riding shotgun, and helping to aim it! Alfred Eggo is the mastermind that invented the technology and is both a geochemist and a statistician by trade. That’s a killer combination – geology and stats – and this mix of numbers and elements has led Eggo to the forefront of exploration in Australia. Joining him in the hunt is Chris Gregory – who is Sasak’s co-founder and Managing Director AND who has also come on board at MRQ as a Non-Executive Director. Gregory is also the Vice President – Operational Geology for Canadian listed Mandalay Resources, which is capped at $350M. So stick with us as we run you through all of the exploration that’s just around the corner for MRQ. The blue sky for MRQ is that it can use the Sasak technology to work up strong, prospective resources to attract bigger funding partners to its swathes of tenements. Better prospectivity means better offers – and MRQ is so keen on this technology that it’s just raised the stakes for its involvement with Sasak. MRQ has signed a Heads of Agreement with Sasak to extend the Technical Services Agreement (TSA) and the Project Generation Agreement (PGA) they have for another two and half years – until September 2017 – commencing immediately. MRQ first signed those agreements in 2013 and agreed to acquire all of Sasak’s high impact, high probability projects that were generated with the company’s potentially game changing technology. This brought MRQ to the world of technology-driven exploration strategies – a competitive edge over rivals using the old ways – and with this new agreement extending its dominion over the Sasak system, MRQ has a strong base moving forward. Best of all, the new agreement costs MRQ absolutely nothing. Sasak is not demanding any upfront payments from MRQ, reflecting a joint belief in the prospectivity of the projects both companies are developing. So for now and into the future, MRQ has strategic access to Sasak’s breakthrough new technology that can see beneath the Earth’s crust with unprecedented clarity. 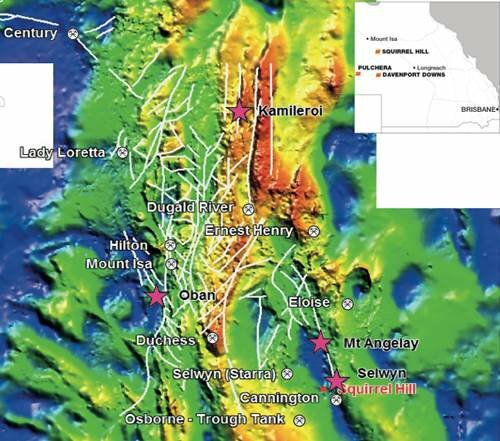 MRQ is set to drill its Loongana precious and base metals project in the coming weeks. 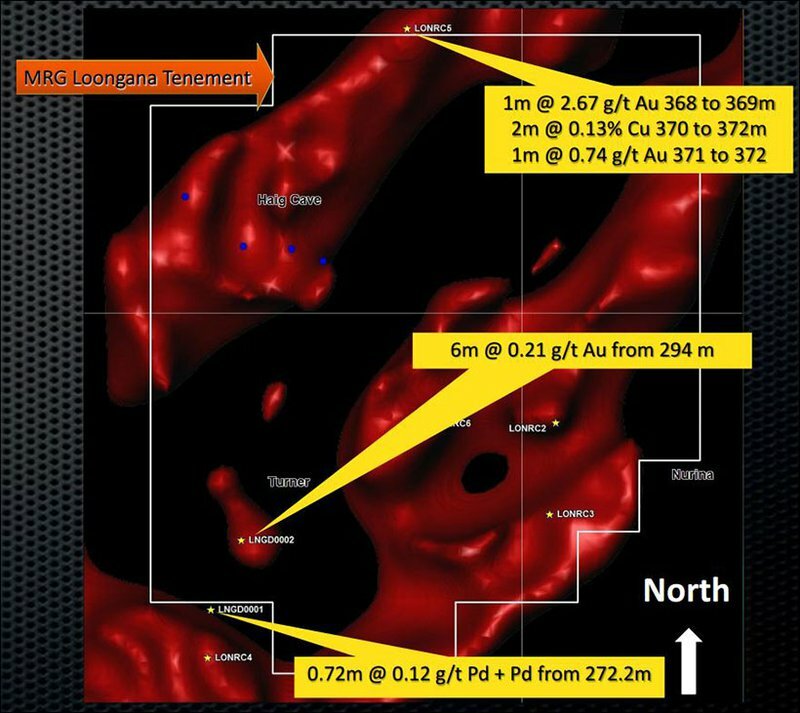 To kick things off at Loongana, the company is about to start drilling a PGE (Platinum Group Element) target – remember, owing to the rare and precious nature of these elements, this target is essentially a 9Moz gold equivalent target. The area has been drilled before, but without the Sasak technology pinpointing the targets. Even still, positive results were returned and the Sasak technology worked up new imagery to enhance the view. Could MRQ attract some big farm out dollars from FMG or a takeover of the tenements? It would certainly help drum up market interest in MRQ’s technology driven exploration strategy. MRQ’s application was granted 28 th January 2015 and since that, the company has been focused on finalising drill targets. The proposed holes are marked with black crosses in the centre of the magnetic image above, and are targeting the reef’s potential position on the southern part of the intrusion. The first hole is designed to pierce the reef from above, while the second will target extends to the west. A Programme of Works has been submitted for approval, and drilling will begin as soon as that’s approved. And up to $108,000 of the cost of drilling – 50% of the total cost – will be covered by the West Australia government’s Exploration Incentive Scheme (EIS). At The Next Mining Boom we’re looking forward to seeing MRQ kick off drilling at Loongana, sure in the knowledge that its exploration partnership with Sasak is as solid as the platinum it’s about target. If you want proof the Sasak technology has significant potential, look no further than the project that’s next on MRQ’s list for drilling – Xanadu. Xanadu consists of 14 prospecting licenses covering 27 square clicks of land, all of it just 5km from Northern Star Resources’ (ASX:NST) Ashburton/Mount Olympus project that hosts over 1Moz of gold. In the image above, the Mount Olympus mine is to the far right while MRQ’s Xanadu prospect is shaded in green. All of this prospective land near the 1Moz Mount Olympus has been peered into by Sasak’s ‘X-ray vision’ – something we bet Northern Star wishes it could use! MRQ’s tenements cover a 12km strike length along a prospective corridor that follows the Nanjilgardy Fault, and using the Sasak system, in-house and publicly available data, MRQ quickly identified four priority targets that were drilled in 2014. These prospects were undercover and invisible with zero outcropping, and had never been drilled – yet the drilling results speak for themselves. The Claudius prospect returned intercepts of 21m at 1.22 g/t gold from 40m and the Cleopatra target hit 11m at 1.29 g/t gold from 160m, and 5m at 2.33 g/t gold from 60m. MRQ has been using Sasak’s proprietary techniques to refine additional targets, along with further soil sampling. The company has set aside a budget of $175,000 for geochemistry and drilling at Xanadu, and we expect to see a new drilling programme announced soon in line with the company’s projected timetable. The Mt Isa IOCG province in Queensland is a place where big deposits are found – but as usual, all the easy ones are already taken. Enter MRQ with its disruptive Sasak exploration technology that can detect resources under cover and with few clues – and the scene is potentially set for unheralded discoveries to be made in one of Australia’s premiere mining regions. MRQ has a host of exploration licenses in the region that it collectively calls the Queensland IOCG package. One of them, EPM19470, is right up against BHP’s behemoth 3 Mtpa silver, lead and zinc Cannington Mine. MRQ has set aside a budget of $250,000 for geochemistry and drilling and we’re keeping an eye out for details of its exploration plan. 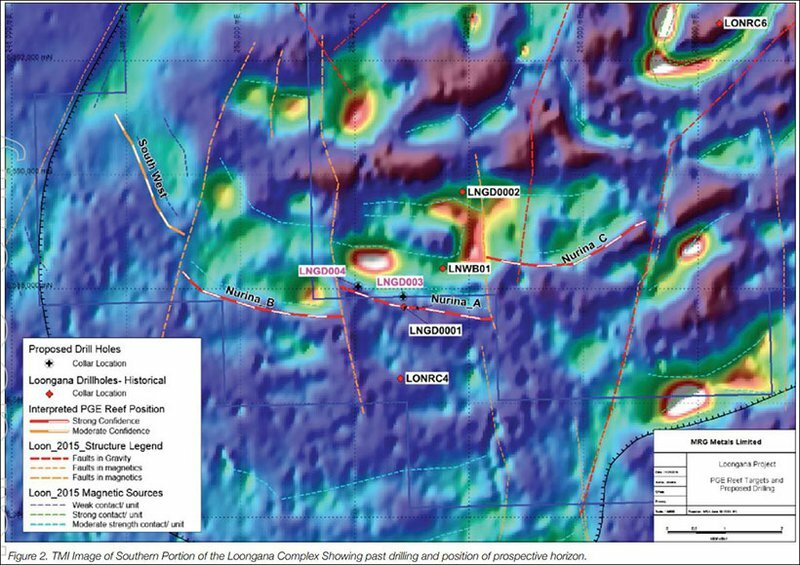 Each of these new Mt Isa plays has been analysed by Sasak systems, and are high potential targets on open ground under shallow cover, close to existing mines with favourable structural positions. The moment the licenses are granted, MRQ plans to roll out a detailed exploration programme of high-resolution geophysical and geochemical surveys to identify discrete targets for drilling. MRQ is also set to work up a ground follow up and drilling campaign for its Yardilla prospect with two granted exploration licenses that cover 220km2 close to MRQ’s Fraser Range exploration tenement. It’s set aside a budget of $75,000 to conduct geochemistry testing across the project area, which straddles part of the Cundeelee Fault. This area separates the Archean Yilgarn Craton from the Proterozoic Albany-Fraser Orogen. The exploration licenses are considered to be prospective for gold, nickel and base metals, which may be present in both geological terrains. There’s been some past exploration targeting gold, but now the area is in MRQ’s hands it’s going to roll out the full spectrum of Sasak technology to work up resource targets other explorers have been blind to. With so much exploration activity on the cards for MRQ – imminent drilling at Loongana and plans for drill bits to turn at its Xanadu in the near future – the company is going to be running up some bills. Luckily for MRQ, it’s just got a rebate you wish your accountant could work up for you! A total of $613,373 from an R&D rebate has hit MRQ’s bank account – topping up its cash reserves to around $900k, which is adequate funding for the upcoming drilling. MRQ is about to drill for platinum and gold at its Loongana prospect and has plans to drill at its Xanadu, Mt Isa and Yardilla prospects over the coming months. It will also be doing geophysical and geochemical surveys at each of those projects. But unlike every other mineral explorer out there, MRQ’s drill bits and survey focuses are guided by the advanced Sasak technology system which uses massive amounts of data to crunch the best targets, seeing through ground cover to find prospects others are blind to. 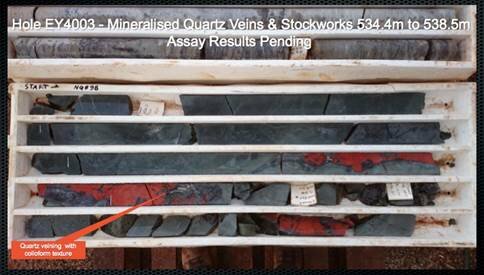 MRQ is now a long term holder of this potentially game changing technology, and the upcoming drilling across most of its resource plays in Australia will be the fullest demonstration of this unprecedented exploration power. Drilling is just weeks away at Loongana, and then the rest will flow on – fast work for MRQ that we’ll be watching closely.